Safety cabinets for hazardous substances, Cabinets for pesticides and paints, solutions with cabinets for chemicals and flammable substances, metal cabinets for hazardous substances. 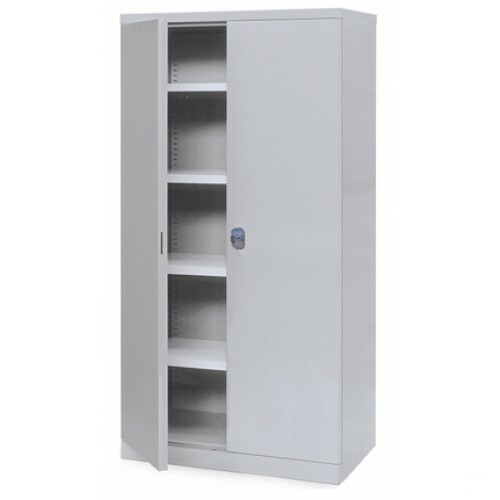 This type of security cabinets encompasses various products of iron painted cabinets for the storage of raw materials and highly dangerous work materials. The cabinets are metal cabinets designed and shaped to support particularly harmful products. 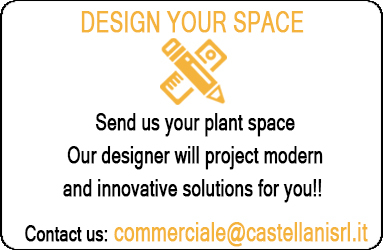 Castellani Shop offers a wide range of cabinets for hazardous substances, safety cabinets for flammable products, oxidizing, paints, plant protection, pesticides, solvents, chemicals. We offer cabinets of different heights, depths and widths that reflect the current regulations. 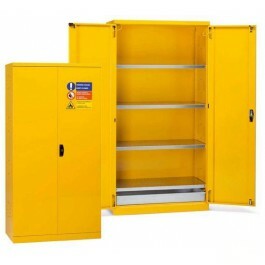 These types of safety cabinets for hazardous substances can sleep in them highly flammable and hazardous materials. The cabinets are made of painted sheet steel and are compounds with internally adjustable in height and removable floors according to work needs. Moreover, these types of cabinets fully meet the regulations of safety equipment in the workplace. On sale on Castellanishop vaults thick with wing doors, disassembled version and / or block, fitted floors with 12/10 and 30/10 thick plate. gray cabinets with lock and key. These cabinets are made of painted Interior plans and have the all-sheet structure of thick steel. It is used especially in the office vaults or otherwise in work environments where you need to keep for a long time important documents. The thick cabinets have closure with hinged door with a solid structure that ensures stability. Armored cabinets certified in S1 class in various sizes and with different types of closing, monobloc or modular version. Cabinets with internal shelves adjustable in height and removable. Vaults thick mainly used in security areas, inside them very often are put secret documents and details, and important documents. 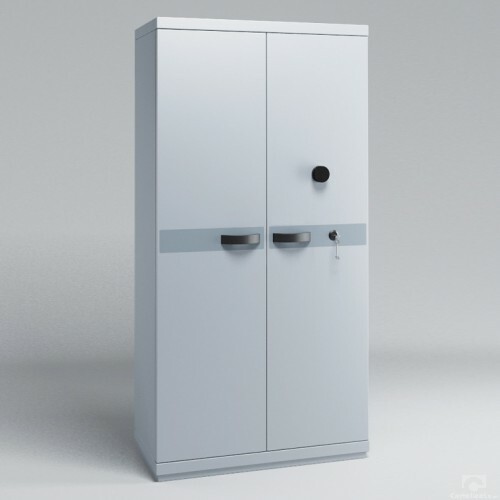 The advantage of these armored cabinets is the fact to be certified with the current safety regulations, which also justifies the cost of these cabinets. The closing of swing doors is with double bit keys and various locks. Fireproof cabinets, fireproof tinted cabinets for the protection of important documents. Cabinets fire-resistant for a long time. Fire cabinets that comply with current regulations. The strong thick fireproof vaults allow you to store documents or objects under fire are protected and remain intact. The particularity of these armored cabinets fact is precisely to ensure the correct integrity of content for many hours in case of fire. 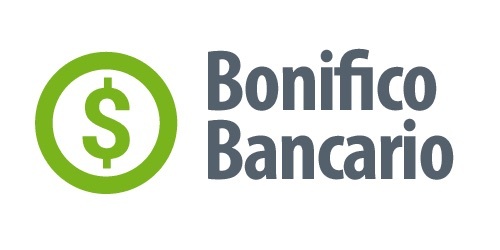 It is therefore of armored cabinets fireproof certified products with care and special attention in order not to compremetterne functionality. 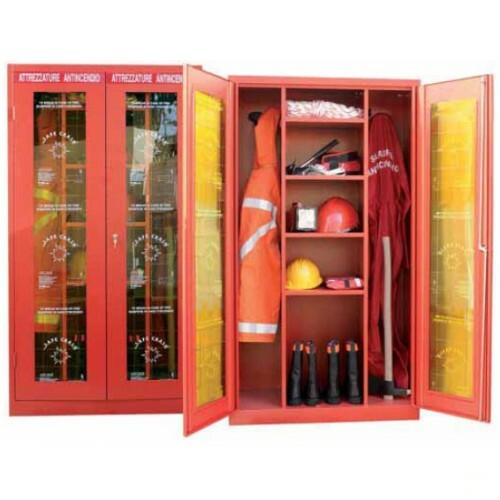 Wide range of cabinets for PPE with non-breakable plate safe crash. 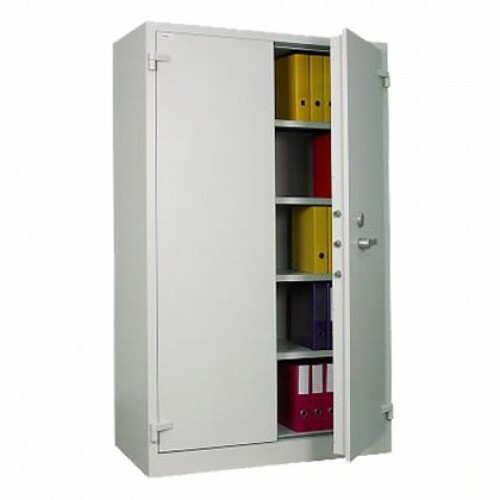 Lockers for personal protective equipment. Various sizes and different types of wardrobes that reflect the current regulations. Structured safety cabinets and designed to ensure the protection of work objects, this is security cabinets painted red sheet steel with glass doors out entirely. Each of these vaults have various types of compartments so that each room is used properly. The cupboards are closed with double doors. 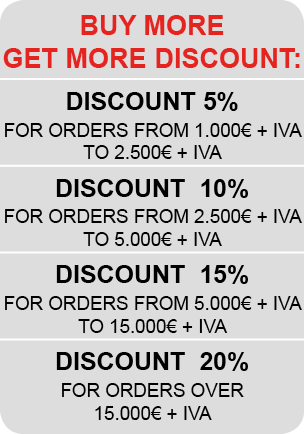 Generally these cabinets solutions are used for the Armed Forces, the Police, the Fire Department.